When God uses your hands, your feet, and your heart… He works through you. By participating in a mission trip and working with your hands, whether it is construction, a medical clinic or feeding a hungry child, you are letting the light of the Gospel shine through! This is your opportunity to join a construction team, medical team or Gospel crusade team! There is something for everyone to do! 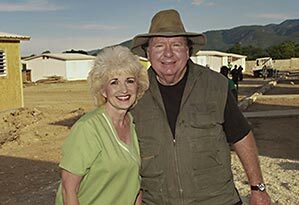 Building houses and churches for the poor in Haiti gives missionaries and volunteers an insider’s view of how God works. We are called to be disciples for Jesus, and sometimes, that means going to unknown areas to share His love with our brothers and sisters. Love A Child’s Mobile Medical Clinics give us a unique opportunity to show the people of Haiti how much we care. Once we are able to show ourselves as true followers of Christ, we can win many souls for His kingdom. For, when young mothers or fathers watch us lovingly care for their sick children, they know they are witnessing God’s love in action. You will come to help others, but in the process, your life will be forever changed. 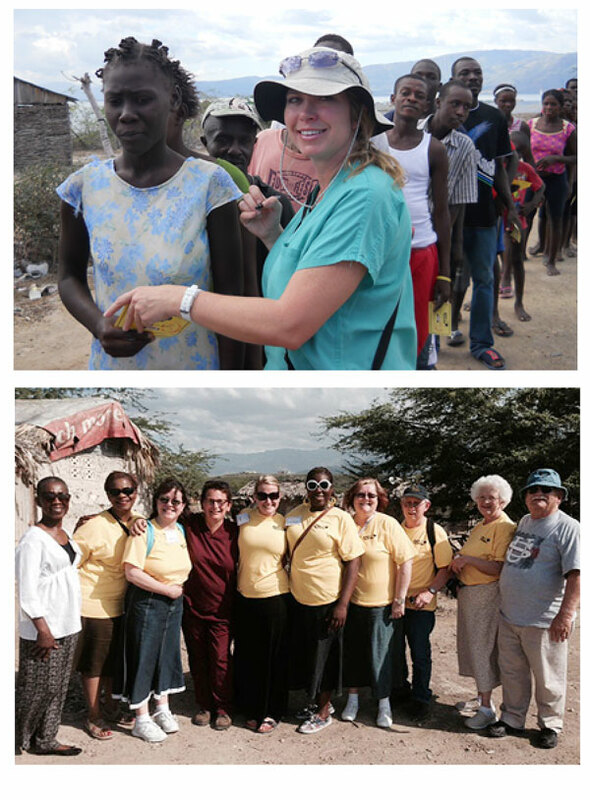 To join a mission team, please contact our Florida office at info@lachaiti.org. Ask to be notified about upcoming trips and available space. 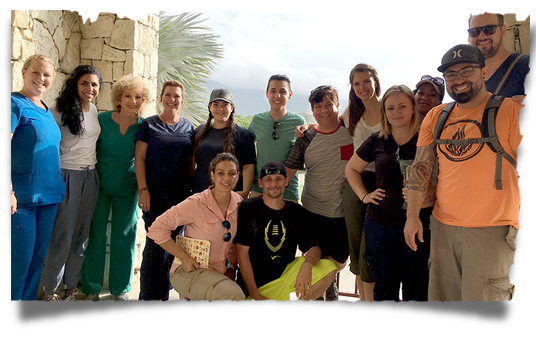 Love A Child’s mission team members are selected by matching skills, experience, and training to projects needed in Haiti.